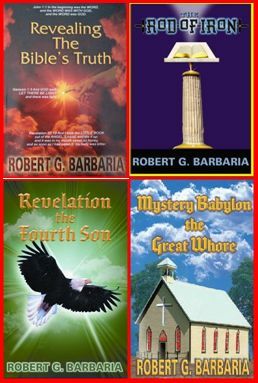 It is highly recommended to read the books in the following order along with THE HOLY BIBLE- THE ROD OF IRON, Revealing The Bible’s Truth, Revelation the Fourth Son, and lastly, Mystery Babylon the Great Whore. We sell new books, sorry no refunds. 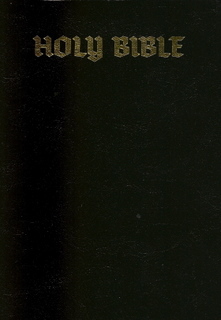 THE HOLY BIBLE : KING JAMES 1611 authorized version Giant Print BIBLE for the low price of $24.95. This represents a $10 savings when compared to bookstore prices. 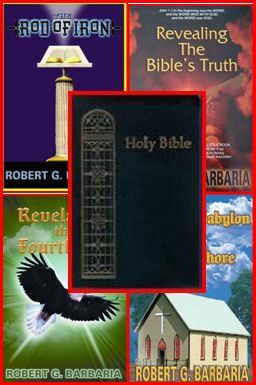 IF it can be found in bookstores!